Today I had the privilege of welcoming in studio a highly accomplished cast of guests. Chandila Fernando is an expert in debt re-structing and is a bank turn around specialist. He has worked with the government of Sri Lanka on their debt structure as well run many successful organizations from cell phones to aviation. 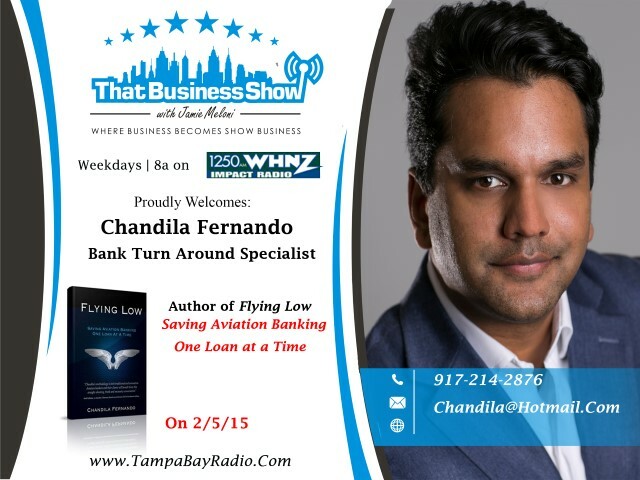 His upcoming book, Flying Low, Saving Aviation Banking One Loan At A Time, will be available soon and is a must read for all banking enthusiasts and administrators focused on the lending side of the business. Chandila is available for consulting work and you can reach Chandila at chandila@hotmail.com or phone at 917-214-2876. 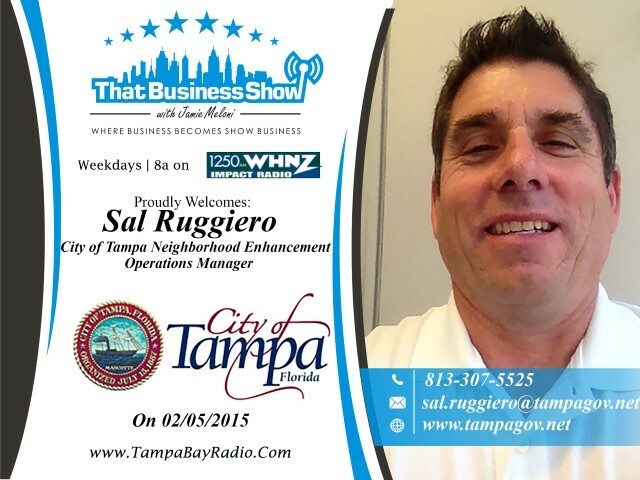 Secondly I spoke with Sal Ruggiero who is a former Police Major for the City of Tampa Police Department and now heads up the City of Tampa Neighborhood Enhancement Division. We spoke of the importance of maintaining community standards and he shared with us the Mayor’s Vision for the City of Tampa. Sal is a community leader and I was proud to have welcomed someone with such an impressive background in law enforcement to the show. Last in was Expert Contributor Jim Yeager of Yeager and Company. Located in Odessa and a third generation owner of this powerhouse Contracting Firm that specializes in flooring and re-models, Jim spoke of the importance of choosing the proper GC to help you plan and execute a construction project. 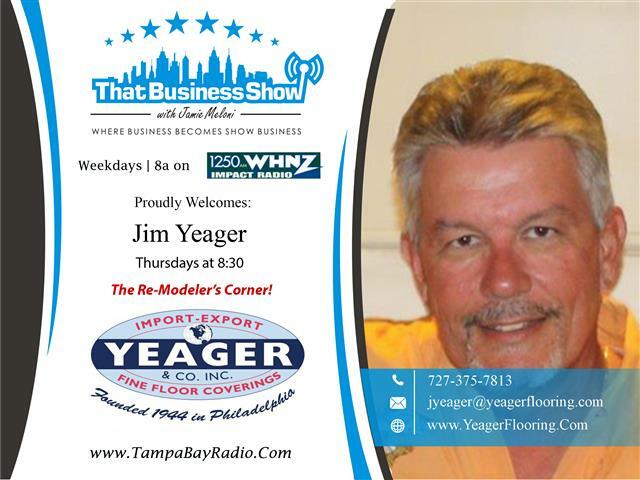 You can learn more about Yeager and Company at http://www.yeagerflooring.com or reach out to Jim directly at 727-375-7813.